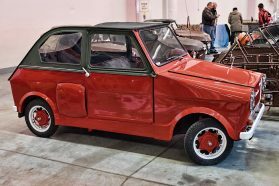 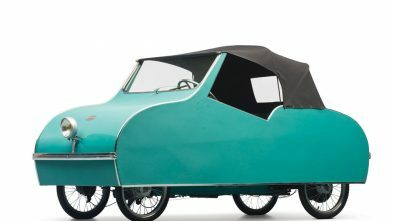 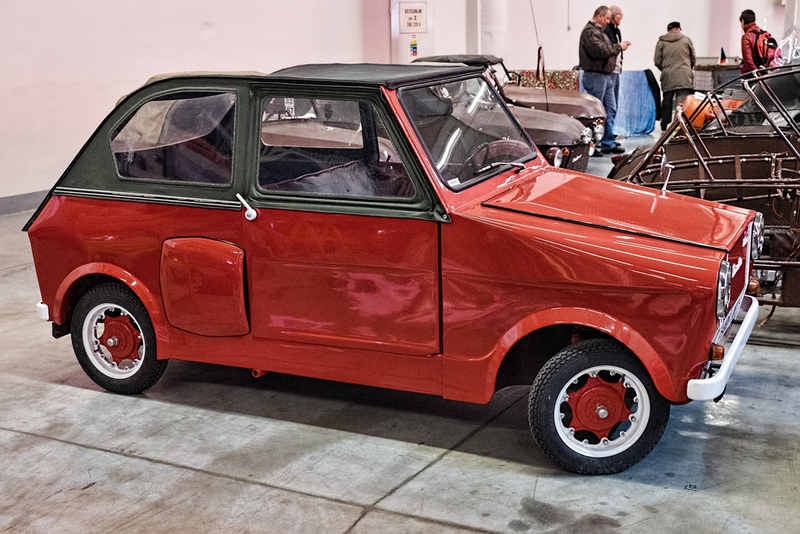 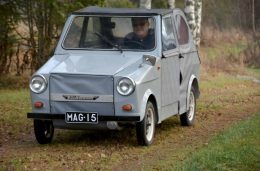 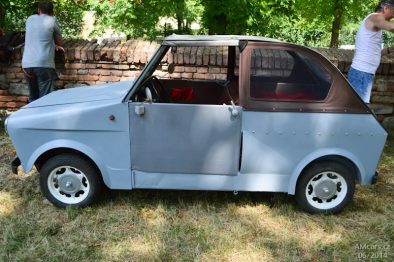 Producing of Velorex 3-wheelers was stopped in 1971, when the factory presented four-wheel microcar for disabled people called Velorex 435-O. 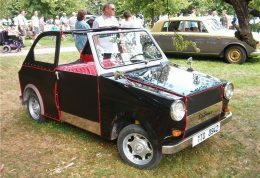 It was fitted with Jawa 572-4 350 cc engine. 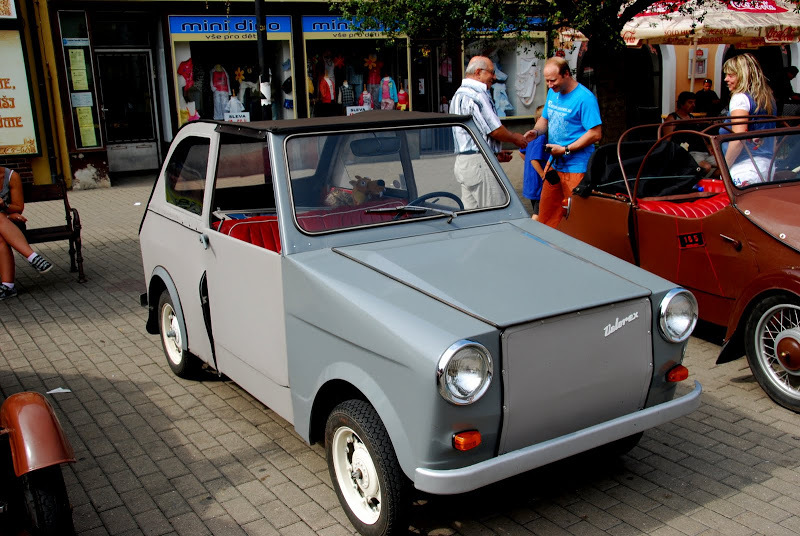 The only available color from factory – grey. 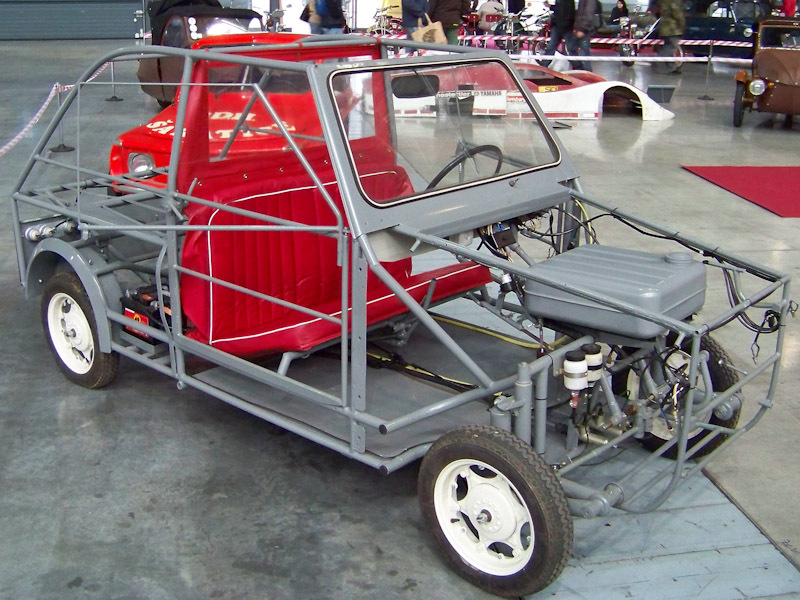 4-wheeled Velorex was extremely uncomfortable, had brakes overheating problem and bad insulation from exhaust gases. 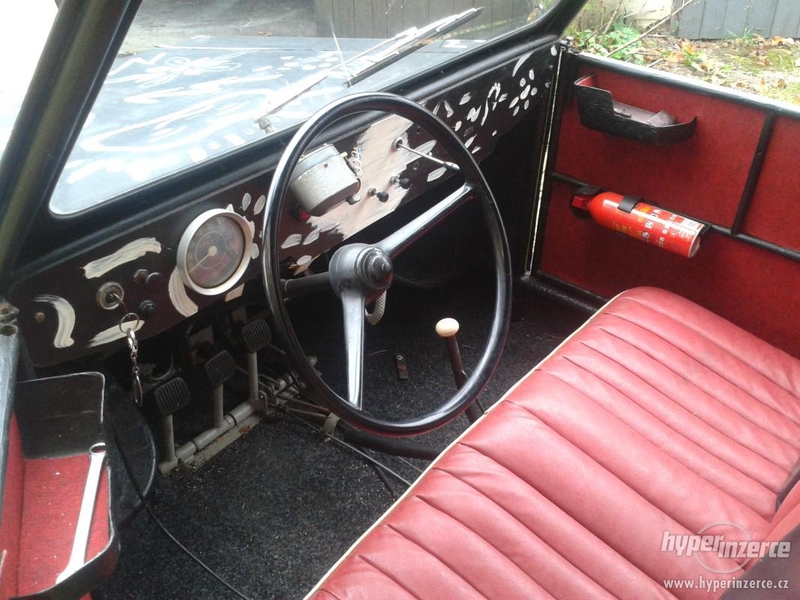 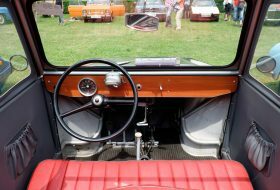 The dashboard includes a speedometer, light switch, wipers electric motor, ignition system and accelerator. 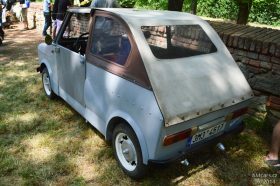 Weight of 2.9 meter car is only 400 kg. 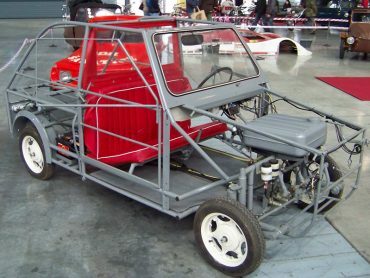 This allows to reach top speed of 85 kph. 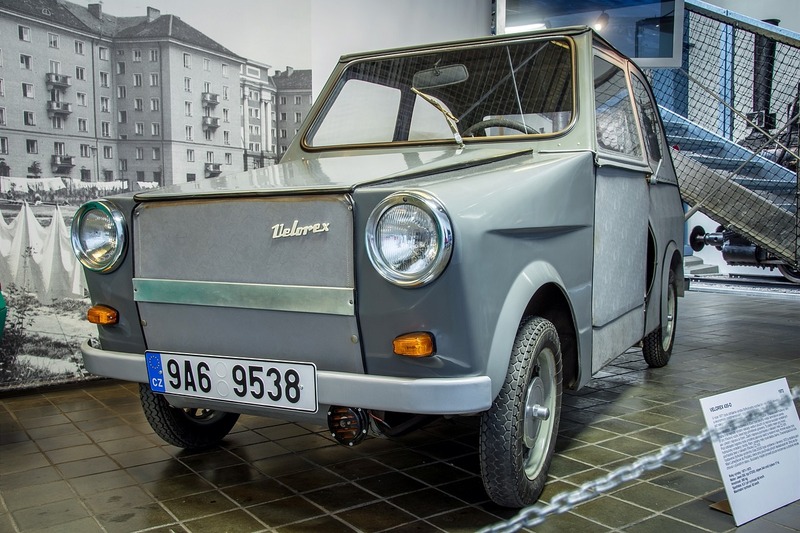 Fuel consumption – 6.6 liters per 100 km. Several body parts (like rear wings) are still made of imitation leather. 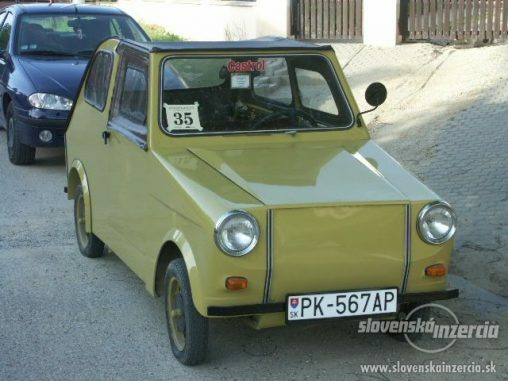 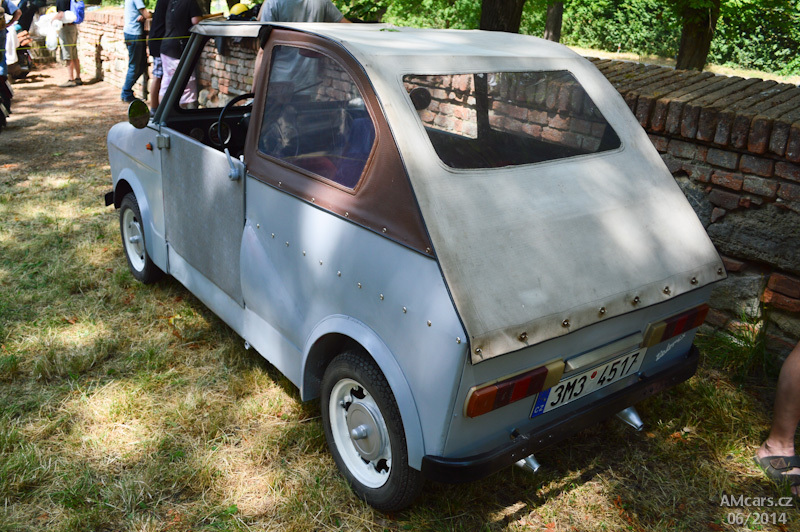 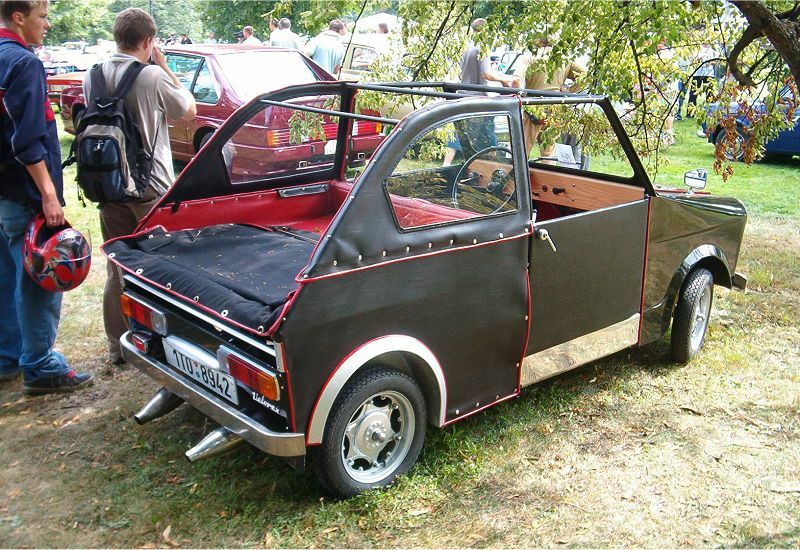 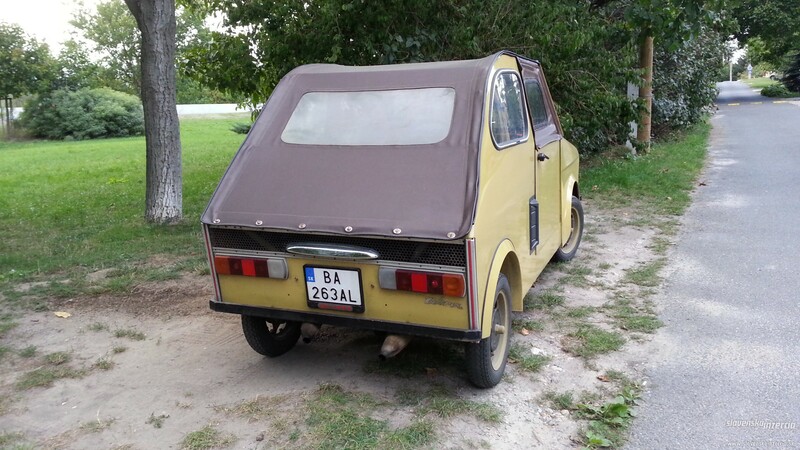 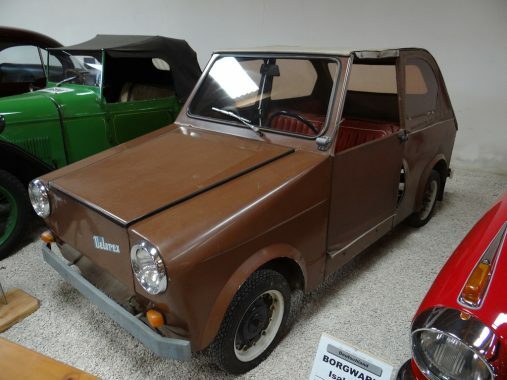 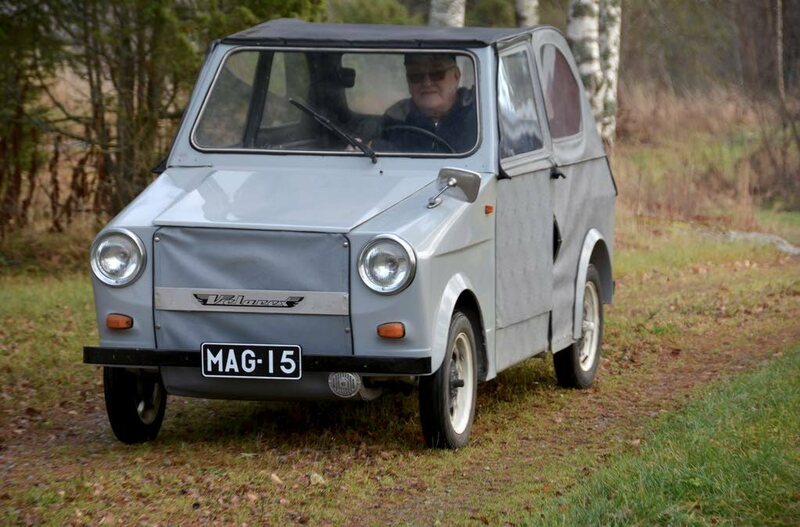 The reliabilty was very poor, that’s why this cute microcar didn’t find success and couldn’t contend with Trabant. 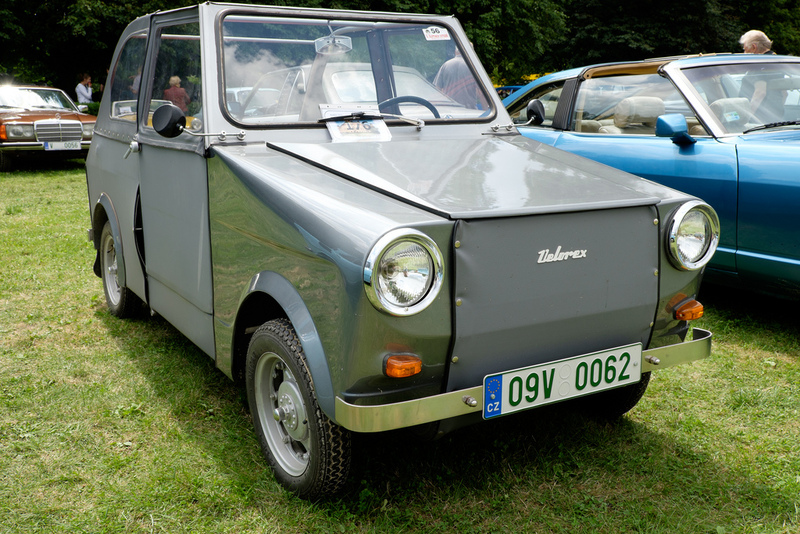 The last Velorex 435-O left factory gates in 1973. 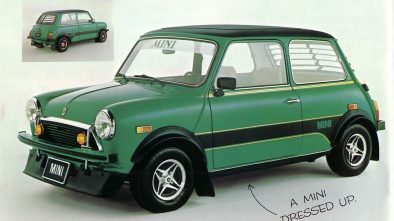 Only 1380 copies were made.